Julia Schmidt joined the team of organizers. 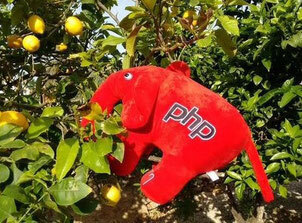 Julia attended the PHP Unconference 2014 as a participant (read here about her experiences as a participant - in german)... and decided afterwards to add her organizational skills to our team. Happy to have you here, Julia! We just started to plan the PHP Unconference 2015, tickets are on sale. The event will take place on the island of Majorca (May 9+10, 2015).